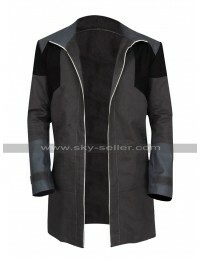 Do you love to play the video game called Detroit Become Human? Is Hank Anderson your favorite character inside this game? 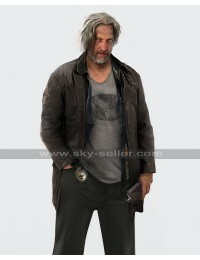 If yes, then do not miss this opportunity to look and feel like the brave police officer that Hank is in this game. 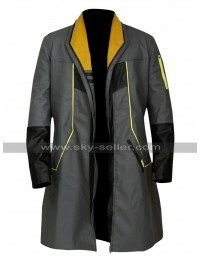 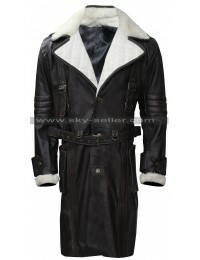 This is a replica of the Brown Fur Collar Suede Leather Coat that Hank wears in the game. 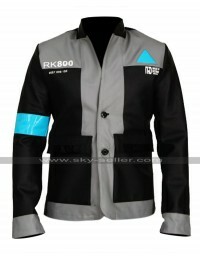 Now you can not only look like Hank but also feel confident like him while playing your favorite video game. 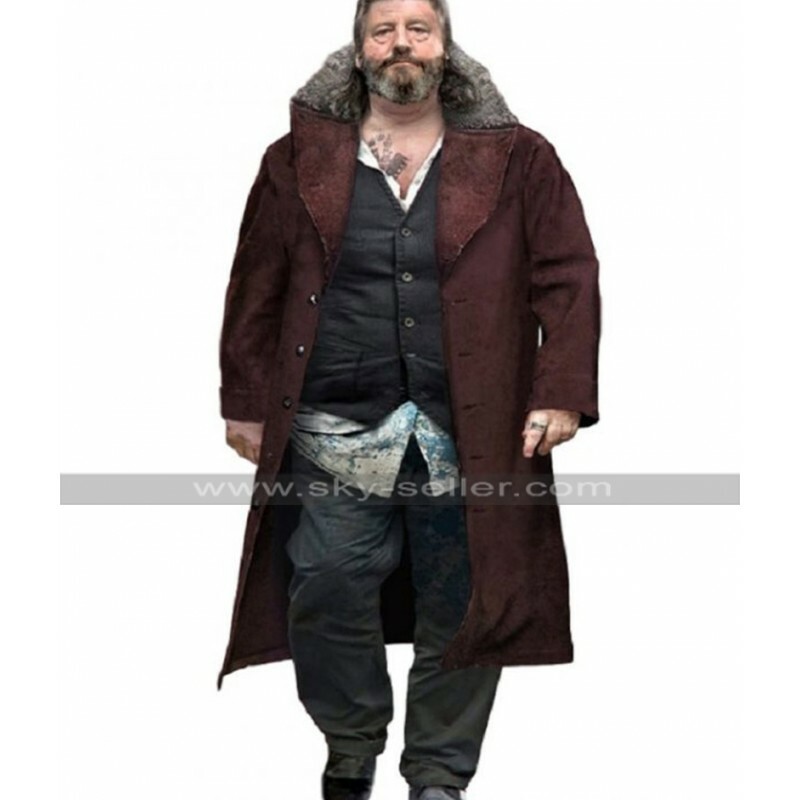 This Fantastic Coat with fur collars is all you need to have a dominating and impressive personality when moving in the outdoors. 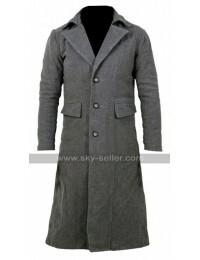 Wide lapel collars and metallic buttons at the front add to the glamour of this wonderful outerwear. 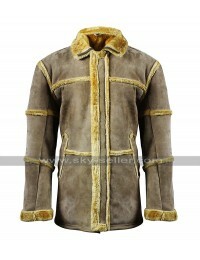 It is made from high-quality suede leather that is not only good looking but also highly comfortable. 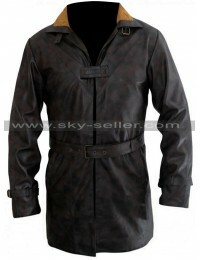 This knee length Suede Leather Coat is designed to give you a rough and tough personality.